Today we’ve got a few different strategies for handling a common real estate dilemma: Needing to buy and sell at the same time. Today I’m here to share some important information with homeowners and potential homebuyers here in Louisville. I’m going to focus on those of you who need to sell a property, but are also looking to buy a property at the same time. It’s a common occurrence, but it’s also a common headache that can be easily solved. Inventory is tight in the Louisville market right now. Many people in this situation have one big fear: being homeless. You’ve got a nice house that will most likely sell quickly, but you aren’t sure how quickly you’ll be able to find a new home and you don’t want to be stuck in the middle. This is a fairly common situation. There are two methods that we use to allow you to purchase a home prior to selling it. I’m going to detail them both for you today. The first method you can utilize is a bridge loan. A bridge loan essentially bridges your two properties together, as its name implies. That gives you just one payment for both properties. Once you sell your original home, you can take that money, turn it over to the bridge loan, then refinance into a traditional mortgage. It might seem complicated, but it’s pretty traditional and pretty easy to do. We know from experience because we’ve been able to use this method plenty in the past. The second method involves taking equity out of your home (or a home equity line of credit) to use to purchase another home. I have clients who have been in their home for quite a while with great equity positions. Even if you don’t have quite enough equity at the time to fully fund your purchase, you can borrow money against the equity in your home. 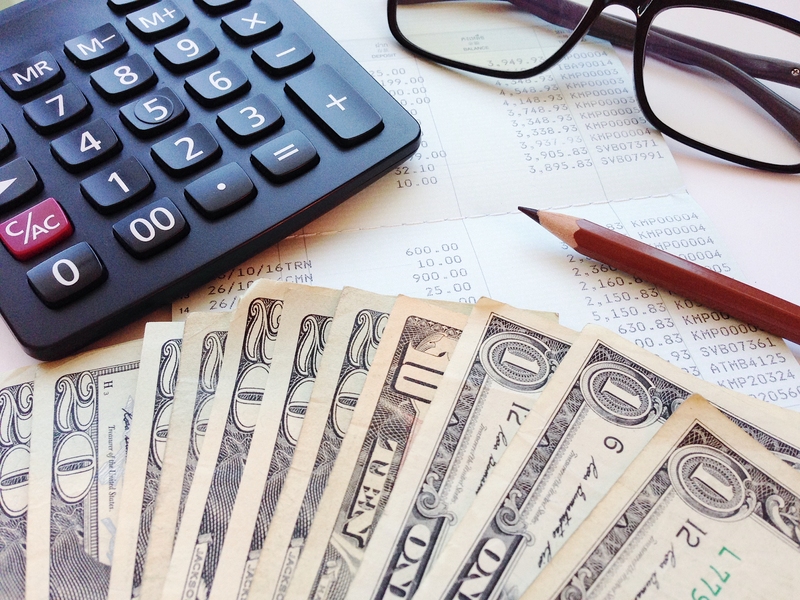 This is known as a HELOC, or home equity line of credit. However, there is a caveat here: You can not have your house on your market when you apply for this line of credit. Banks don’t like to loan on short-term investments. They would much rather have you pay a lot of money over a long period of time. If you want to put together a plan, here’s what you should do. The first step is to apply for the HELOC, take that out, and put it in a checking account. When you find the perfect property, you may be able to apply that amount to the purchase. 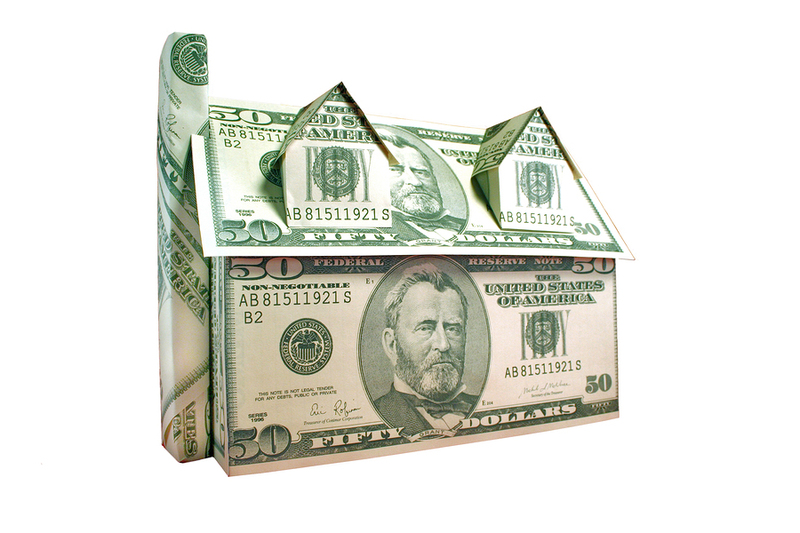 If you have enough cash, you can pay cash for the home and then put your home on the market. Once you sell the house, you can start paying off the HELOC, which basically becomes a second mortgage on your home. The beauty of the HELOC is that you don’t have to start paying for it until you use it. With these two strategies, you can find the home of your dreams without having to worry about being homeless or paying for two mortgages at once. If you have any questions about either of these methods, your personal situation, or about the Louisville real estate market in general, don’t hesitate to give me a call or send me an email anytime. I would love to hear from you.